Leading organisations in the world are embracing Automation in HR by implementing RPA into their existing business for exceeding results. They have recognised that the workforce is changing and automation in HR is the need of the hour. 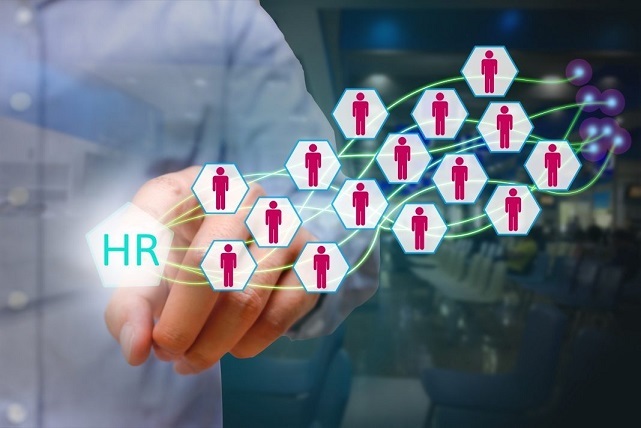 RPA can have a great impact on any organisation's HR stack and theDigitalworkers's HR Automation BOT delivers just that. By activating RPA's full power and in the effort to deliver increased Human efficiency, reduced costs and deliver better employee/customer experiences. theDigitalworkers's Chat BOT's helps industries for intelligent automation of HR and are capable of streamlining and personalising the HR process across industries. theDigitalworkers's Chat BOT help resolve and simplify HR issues by implementing Employee Self Service BOTS that are ease the ID and Authentication Management (AD/LDAP/ERP) with Single Sign-On feature.